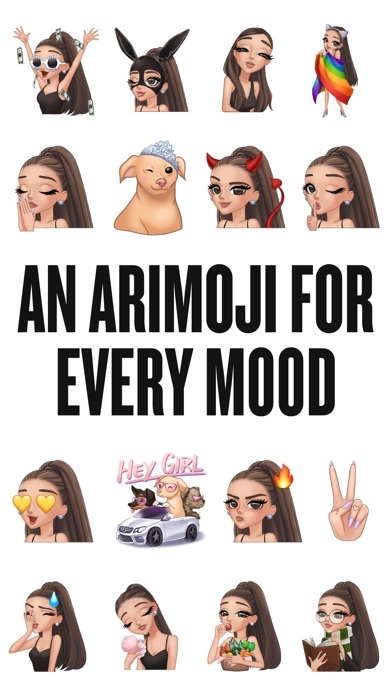 Entertainment $29000.00 No App Store 2018-04-19 Bkstg Inc.
Entertainment $29000.00 No Bkstg Inc.
Ariana Grande has released her very own emoji keyboard, and it’s iconic. 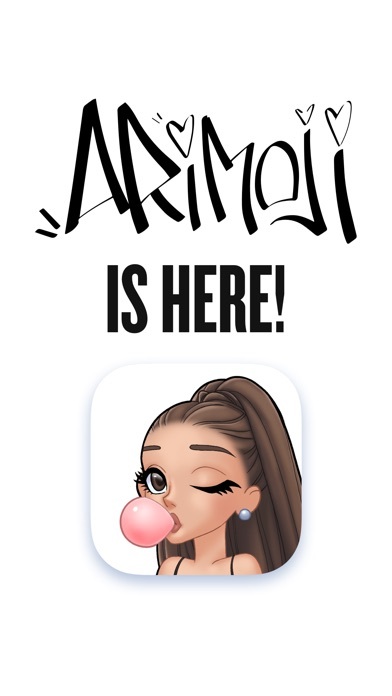 ARIMOJI gives you exclusive access to Ariana emojis, stickers, and GIFs for every m00d. 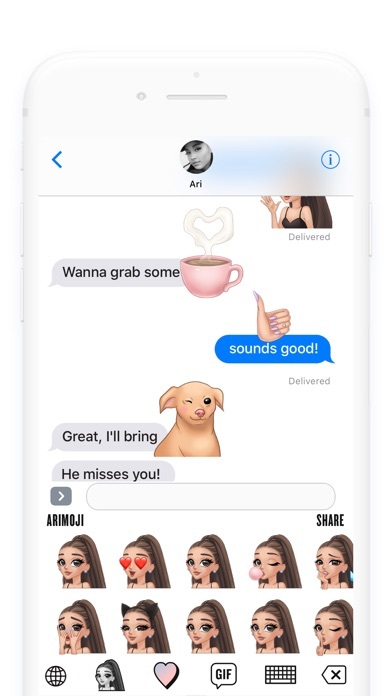 The keyboard includes an iMessage extension so you can easily use ARIMOJIs as stickers. 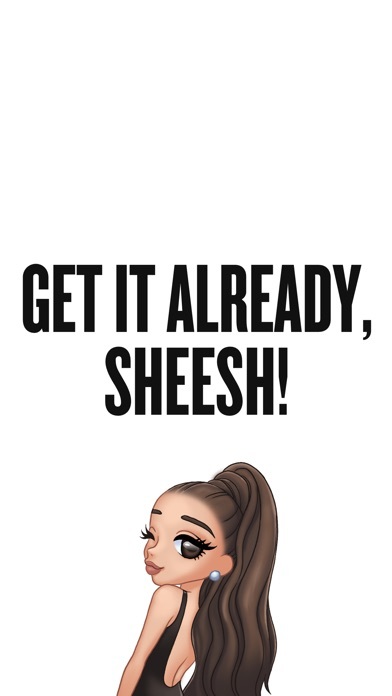 Greedy for more? 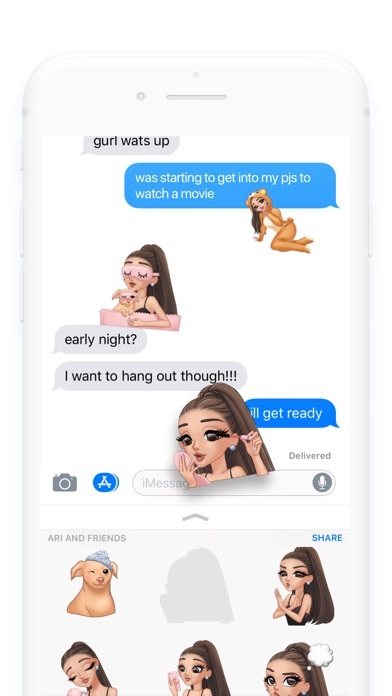 New ARIMOJIs are added all the time. 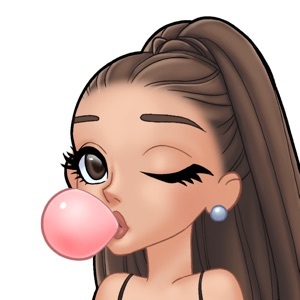 Get texting, and send that hood love / good love to everyone you know.